Process of designing and launching of a website is driven by choices. It all starts with choosing the right type of hosting including shared hosting, VPS hosting, dedicated hosting, and colocation hosting. 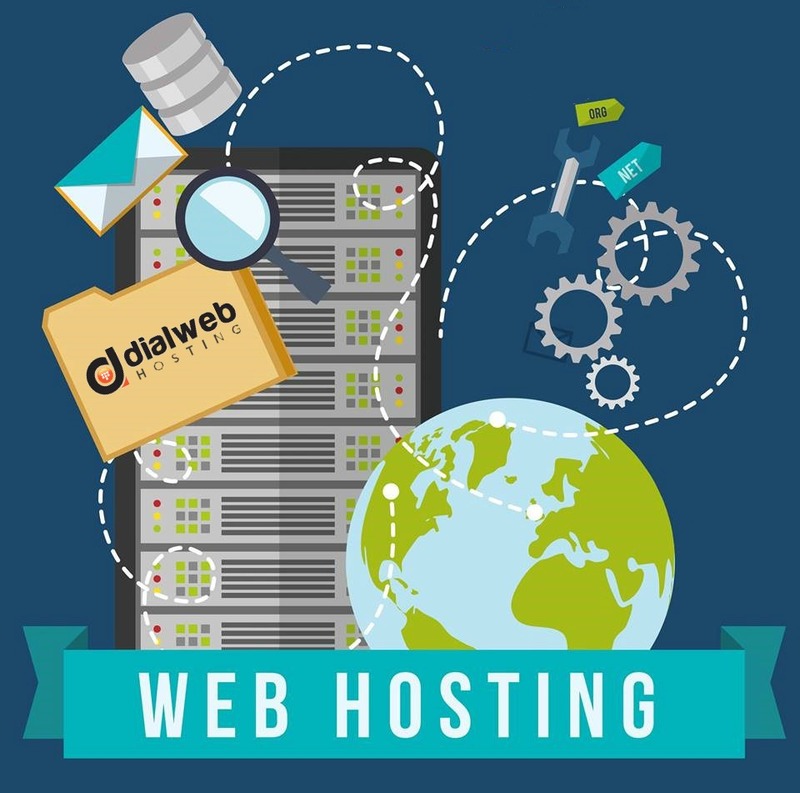 This followed by choosing the right web hosting service provider that has vast domain experience, infrastructure, and reputation of managing web operations of clients. There is one more critical factor that needs to be looked into and its choosing an appropriate web platform such as Windows and Linux operating system. There are many differences between the two core operating systems and the major difference is Linux is an open source whole user will have to purchase a license for accessing Windows operating system. Linux has a feature of case sensitiveness and user.exe and User.exe would be two different files in Linux while Windows doesn’t take case sensitivity into account. One more differentiator relates to control panel, since Linux uses cPanel or Web Host Manager while Plesk control panel is used for managing Windows. GUI console of Windows server needs more memory to prevent it from hanging, while Linux servers offer lighter CLI console that has less memory requirement. Linux offers extensive compatibility with multiple control panels due to the open source features and provides number of security levels including IPTables, PAM, and TCP_Wrapper. In case of Windows servers you can only ensure security via Firewall. In terms of applications Linux supports PHP, PERL, and Python. In order to develop applications in Windows one needs ASP.NET. Windows support MSSQL, while MySQL database is used in servers running on Linux operating systems. It is rather more logical to consider ‘specific needs of your website as a criterion for selection of a particular operating system. If your website is designed to directly access MSSQL databases or MS Access and is required to execute codes in ASP or .NET, then Windows server would be the right choice. Although one can also execute these in Linux environment it is always preferable to go for an exclusive Windows environment for above mentioned criteria. However these are isolated situations and for designing a basic website that can function as an ecommerce site or a simple blogging platform you will do better with a Linux based server. Windows servers are essential for running ASP.NET because of the fact that it is handled by a separate request processing scheme and moreover, it is also compatible with other database types. There is a common misconception that Windows servers are able to manage big database much faster with ASP.NET, however the claim is unfortunately not supported by strong data. Another misconception relates to the superior security profile of Linux than Windows. Both operating systems have their own security issues and one must attach more significance to security provided by hosting service provider. Linux enjoys better popularity and the reason for the same could be due to its convenience, price, and presence of key factors including MySQL, and PHP. It should be noted that PHP and MySQL perform better when combined together. Linux environment was designed originally for PHP and MySQL. Therefore it is highly compatible with these. Linux is more cost effective and flexible choice that is suitable for beginners. Its coding and database formats are convenient and more popular. Linux also scores over Windows due to seamless support of dedicated Linux community. It enjoys backing of wide spectrum of third party solutions. Linux is more prevalent operating system due to its user friendly features an ease of installation. Familiarity of many users with cPanel is also one of the reasons for popularity of Linux OS. In addition to an FTP access, Linux also provides access via telnet and SSH. Application development is the most vital attribute of Linux server. Linux server supports Java, Ruby on Rails, Python, PHP, and Perl. These are the most commonly used languages for development of web applications. Thanks to the simplicity of application development and swift execution, more than 80 percent of applications are using Linux operating system. Considering the above features of Linux and Windows servers one can get a fair idea about significance of website requirements for selection of the right operating system. Linux operating system is a preferred choice of web developers due to its simplicity and convenience. Windows has its own place in execution of specific projects. Windows is poised for more extensive applications. Linux is supported by broad assortment of third party solutions and Windows can facilitate streamlining of development activities and deployment of databases. Users must remember that the choice of a good web host is hig`hly critical for smooth performance of web servers. The high uptime guarantee, flawless security measures, redundant utilities and network connectivity, use of enterprise grade hardware components are some of the most significant factors that differentiate an efficiently managed website from the rest.